This Cargo Premier Presentation and Storage Box has a professional look that will enhance your presentations, while its archival qualities will ensure preservation of the contents. 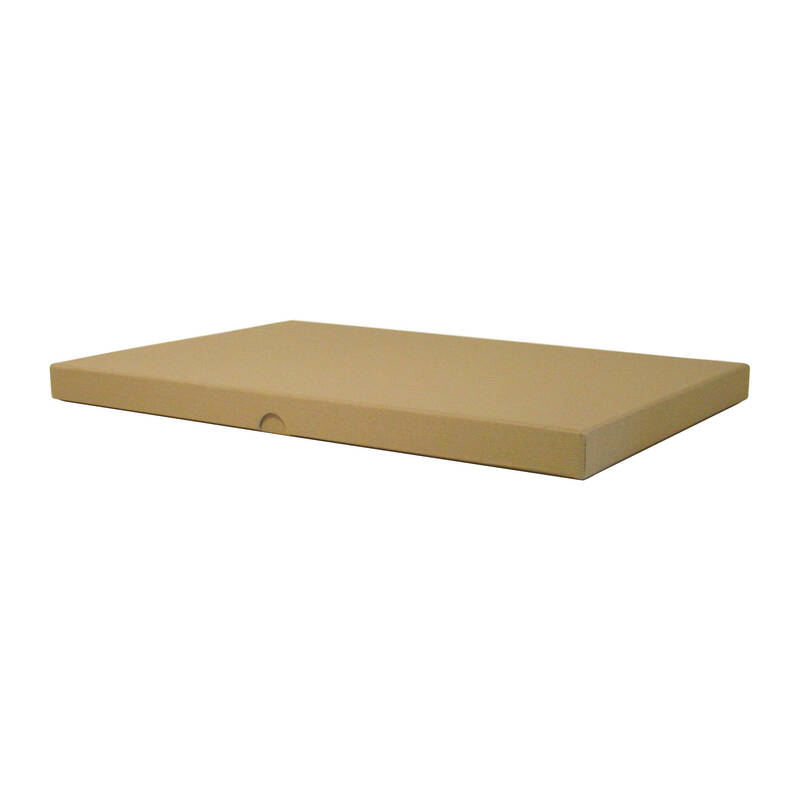 Constructed of rigid, durable, 80-point board, it features a linen-finish exterior made of an exclusive acrylic-coated bookcloth that is mildew and stain-resistant. The sophisticated black paper interior is both acid-free and lignin-free. The cover extends the full height of the box, offering additional protection against deterioration and warping. Convenient thumb-notches make it easy to remove the lids. Box Dimensions (LxWxH) 14.9 x 11.9 x 1.2"